Ciao! This Mother’s Day, Paper Plus are giving away an amazing trip to ITALY for two!! 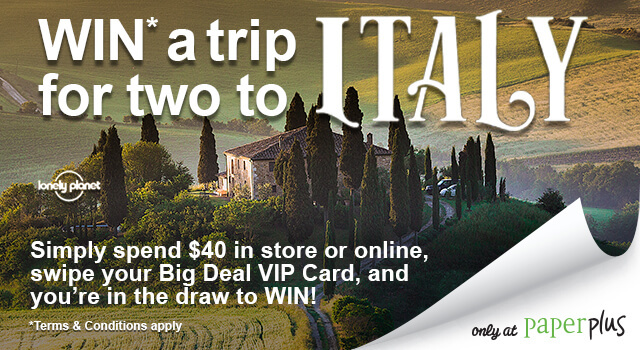 Simply spend $40 and swipe your Big Deal VIP Club card in-store or online to be in to win. Don’t miss out! 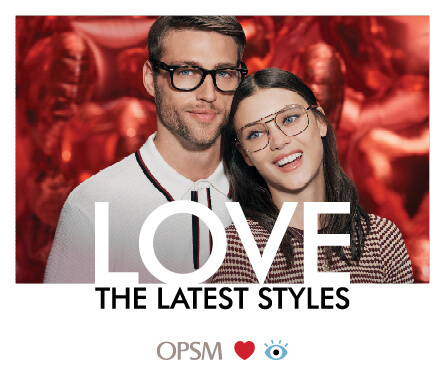 Competition ends Saturday, 11th May. Terms and Conditions apply. Head to Village Wine & Spirits for the perfect indulgent gift for mum. G.H. 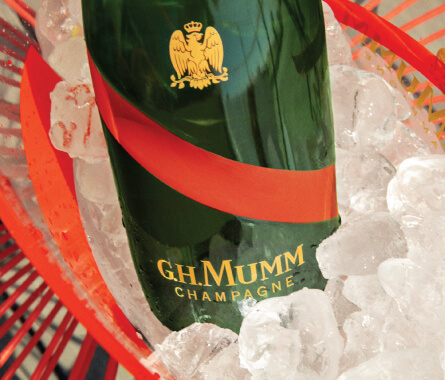 Mumm Cordon Champagne 750ml now just $59.99, save $10!